DUE TO OVERWHELMING DEMAND FOR THIS EVENT, WE WILL HAVE FRIDAY NIGHT GAMES STARTING AT 6:00PM. 50% OF THE ENTRY FEE DEPOSIT IS REQUIRED TO CONFIRM YOUR ENTRY IN THIS EVENT. YOUR ENTRY IS NOT CONFIRMED UNTIL THE DEPOSIT IS RECEIVED. PLEASE CONTACT GREG LEWIS TO SECURE YOUR SPOT. NATIONAL QUALIFIER TOURNAMENT FOR NATIONAL FINAL CHAMPIONSHIPS IN LONG ISLAND NEW YORK. The NYBC National Championships will be played in Long Island, New York in July of 2018. 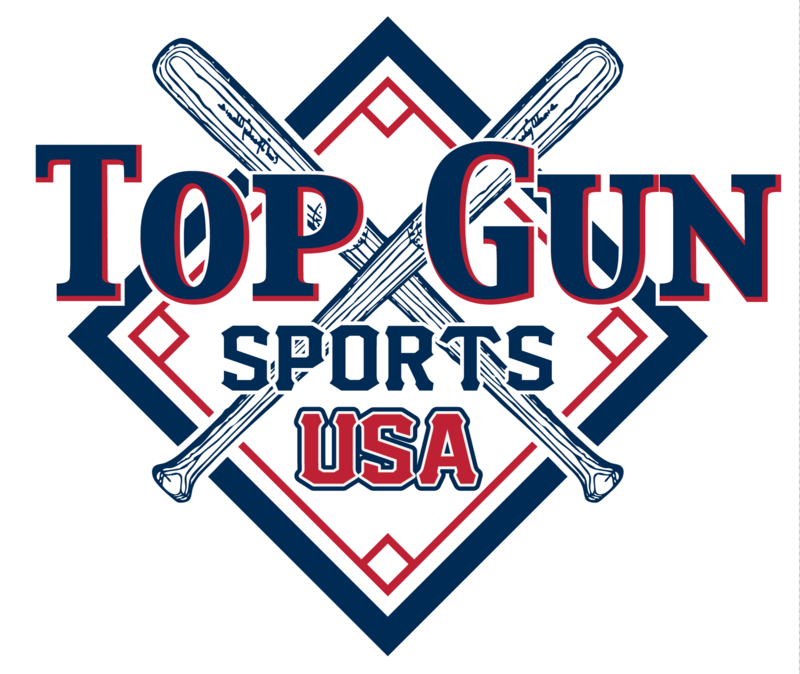 The winning teams of this (NYBC Qualifier) will have won the right to advance to the National Youth Baseball Championships with a FREE PAID BERTH and represent Play Top Gun Sports Baseball in the finals. CBS Sports Network and MLB.com continue to provide outstanding live national television coverage and online streaming of the NYBC. In 2017, 12 games were televised including four championship games, and the coverage extended to the 12U,13U and 14U age groups for the first time in NYBC history. CBS Sports Network is available to 96 million homes nationwide, and the 2016 NYBC was streamed 150,000 times on MLB.com. Just like its name suggests, Baseball Heaven in Yaphank, New York delivers the perfect location for a first-class event like the NYBC. The facility features seven turf fields with all the amenities of a professional ballpark, spectator seating, pro shop, indoor facility, outdoor cages, electronic scoreboards, a restaurant and so much more. Steel Sports wants the NYBC to be the ultimate championship experience for players, coaches and families, and part of that includes incorporating special events into the week. Festival Day is a chance to enjoy the national pastime off the field with events like an MLB Roundtable, celebrity softball game, DJ, games, vendors and much more. With MLB celebrities at the NYBC, you never know who you could run into! Frank Thomas, and Tony LaRussa to championship and award-winning managers Dusty Baker, Bobby Valentine and Jerry Manuel, baseball’s elite are drawn to the NYBC. Faces new and old will be on hand to watch the action this summer at Baseball Heaven. Meet some MLB legends during your stay and learn baseball and life lessons from them as well.